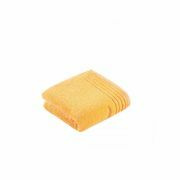 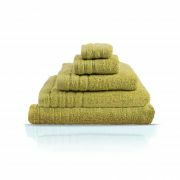 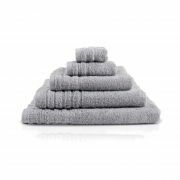 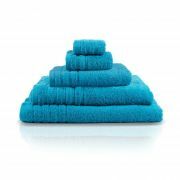 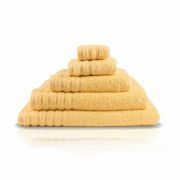 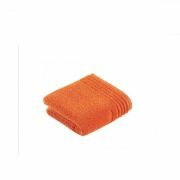 Bath Sheet - View our range of Bath Sheetshere at Anthony Ryans linens shop, offering excellent quality Bath Sheets to suit your needs. 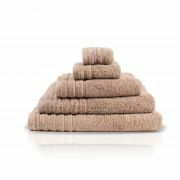 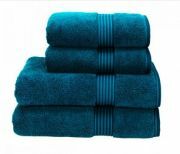 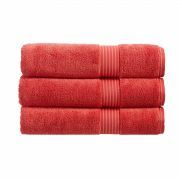 A bath sheet is the ultimate towel to have in your collection. 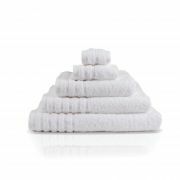 Putting it simply, a bath sheet is just like a bath towel, except bigger. 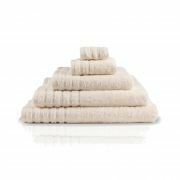 Bath sheets are generally 35” X 60” which means more absorbent and more to wrap around you! 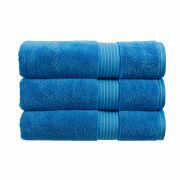 If you find that one towel just doesn’t cut it then go for a bath sheet!